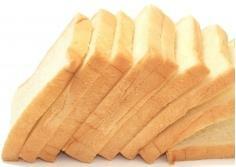 Bread with a firm outer crust like a French bread or baguette (a) should be stored in paper bags to avoid becoming soft. 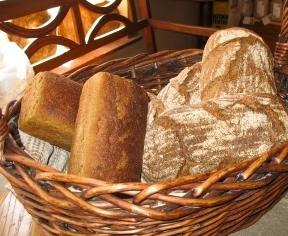 Artisanal breads often turn stale quickly because of the lack of preservatives found. Bread with a soft outer crust like bread rolls or sandwich bread (b) should be stored in plastic to avoid becoming stale.